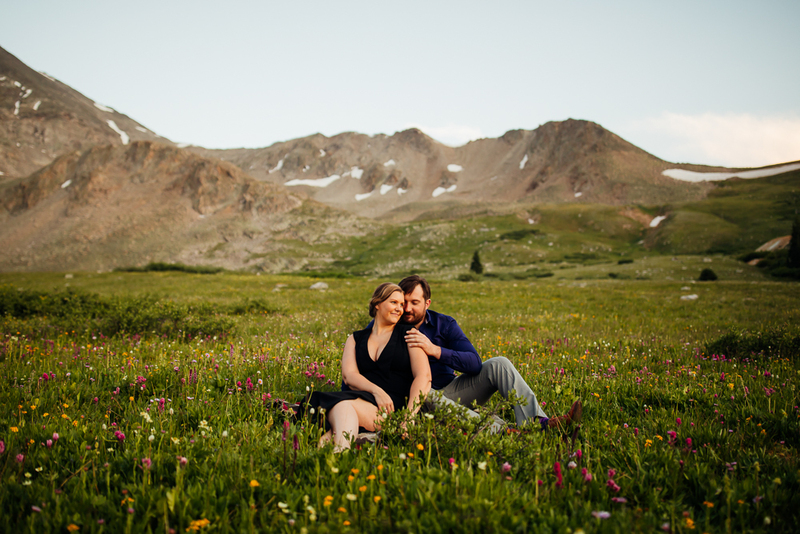 Jenna & Tom flew in from Illinois to have their engagement session in Breckenridge. 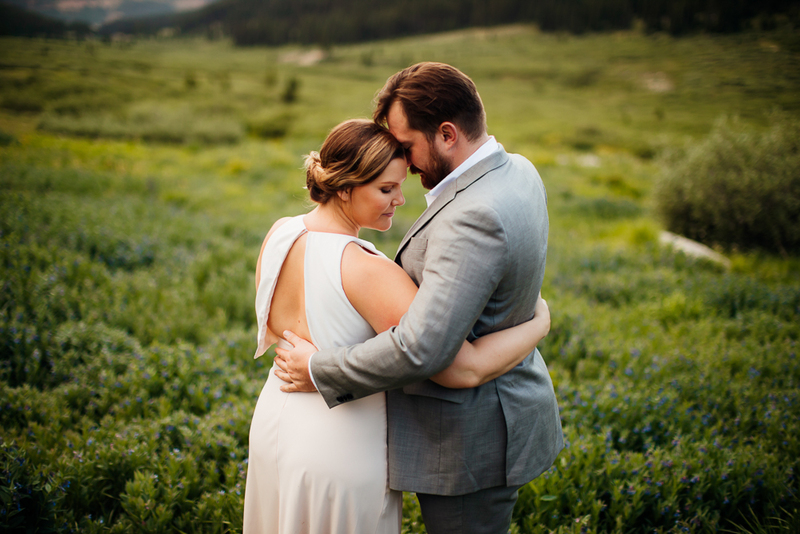 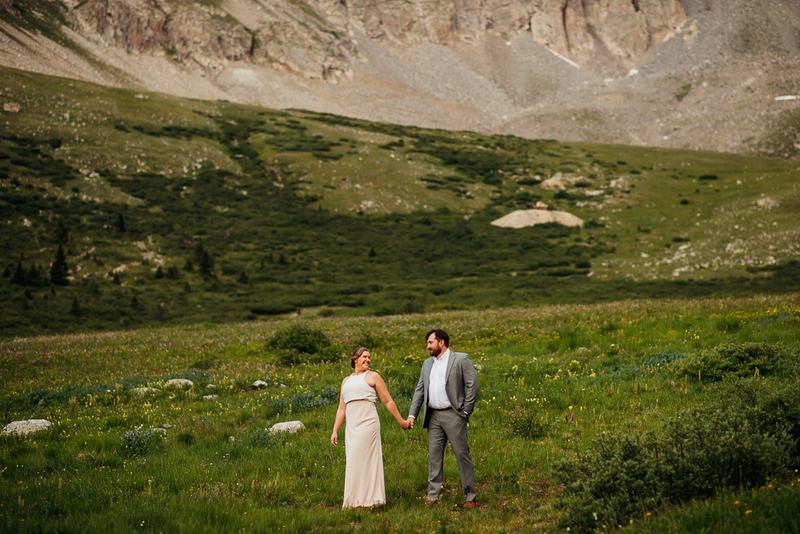 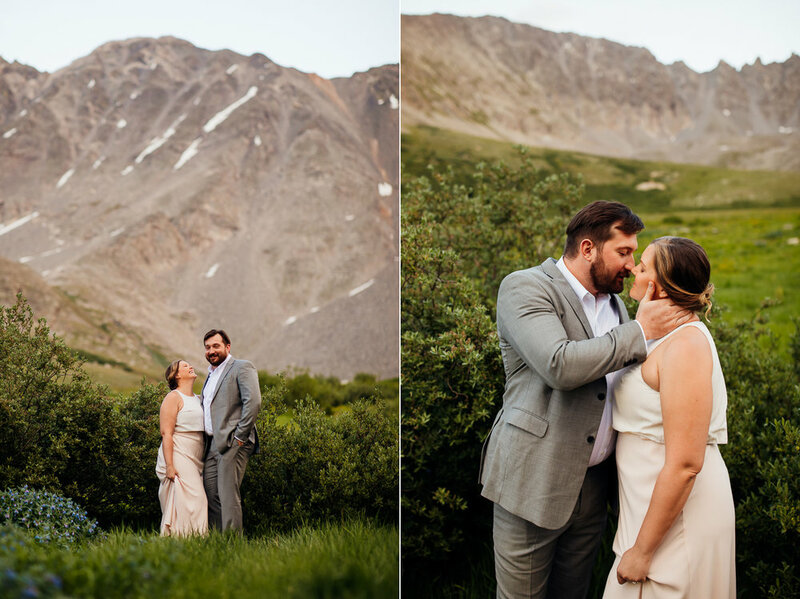 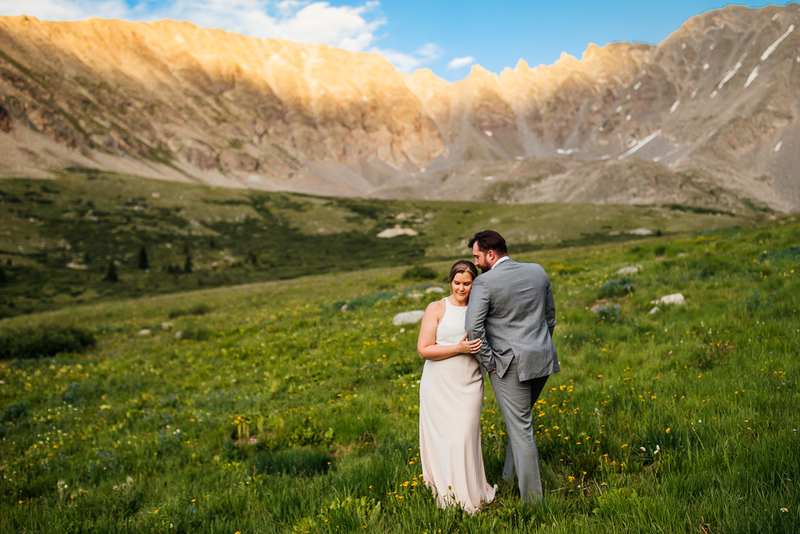 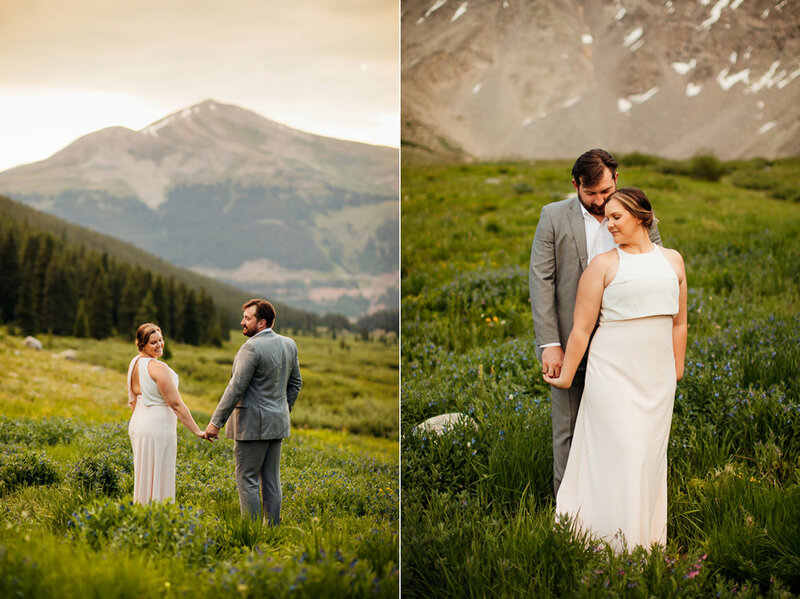 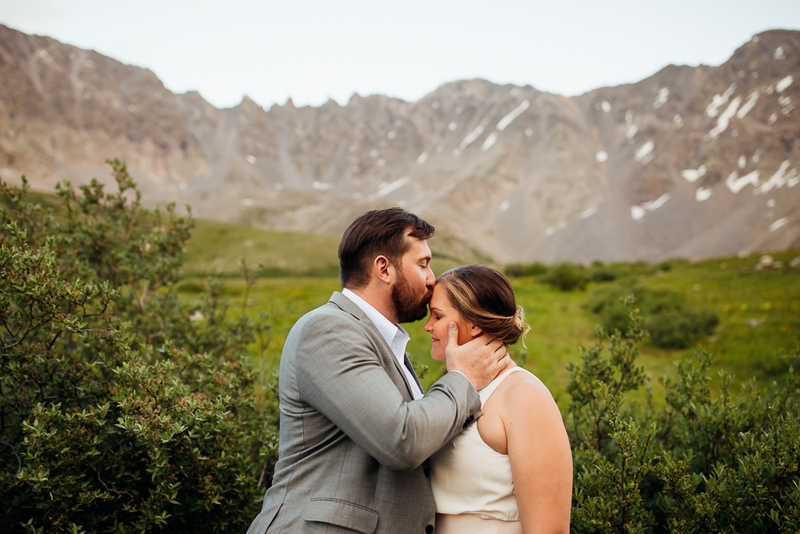 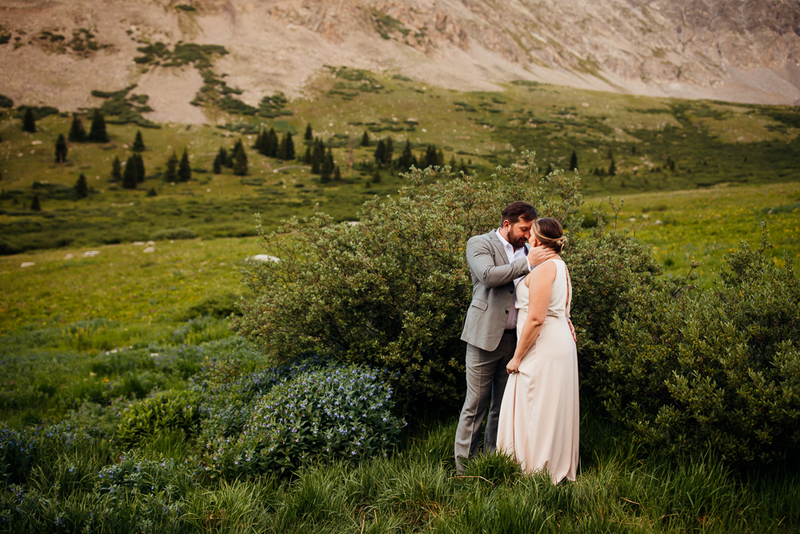 They originally were going to get married in Keystone, but due to circumstances they couldn’t change they decided to get married near their home town. 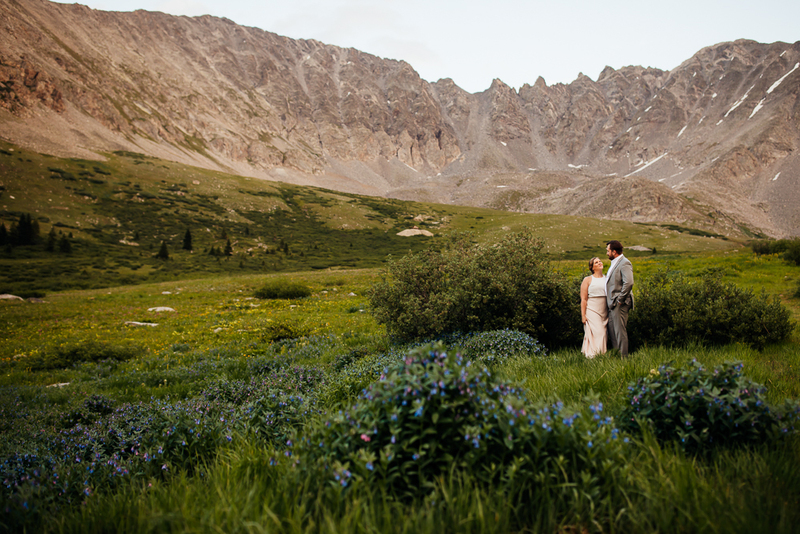 I was so excited they flew me out to Chicago to capture it all (blog post to come!). 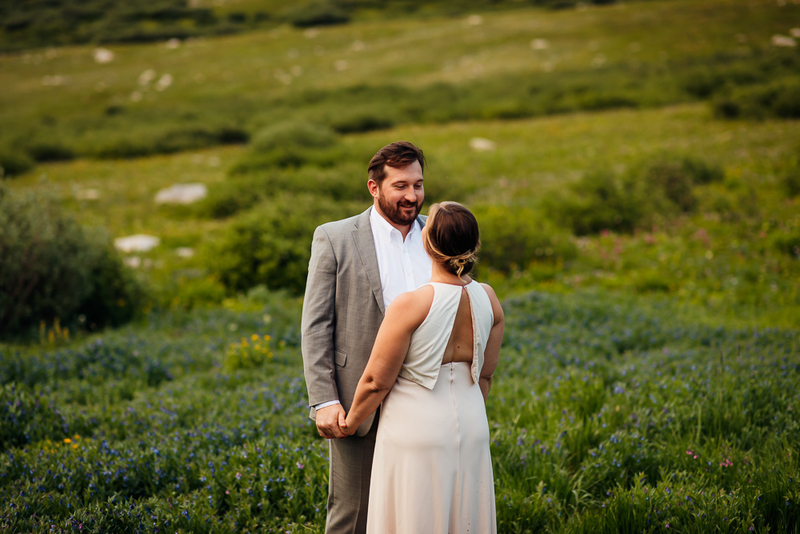 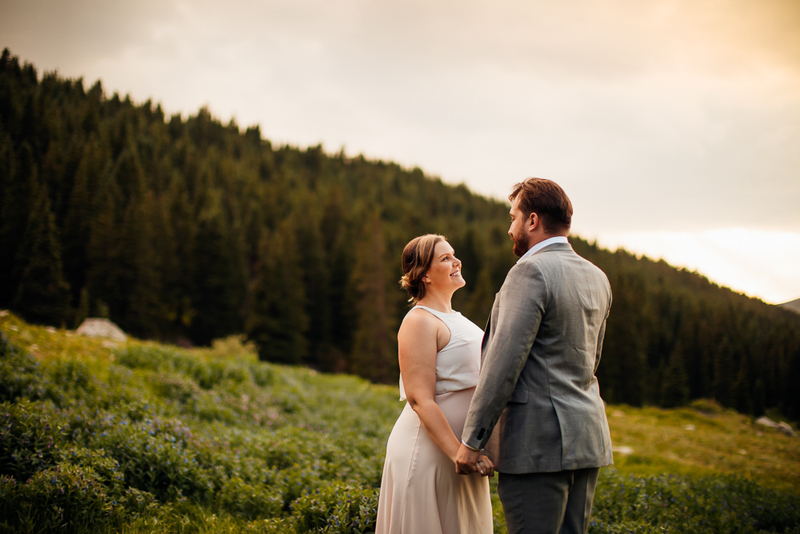 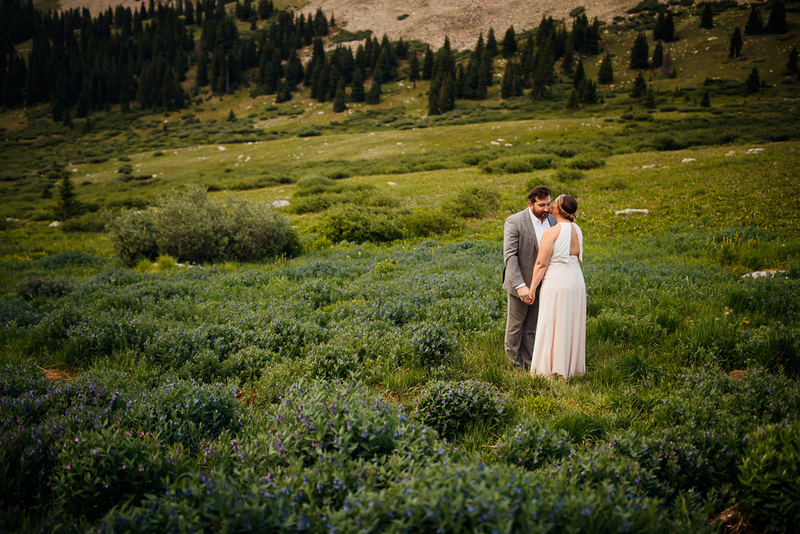 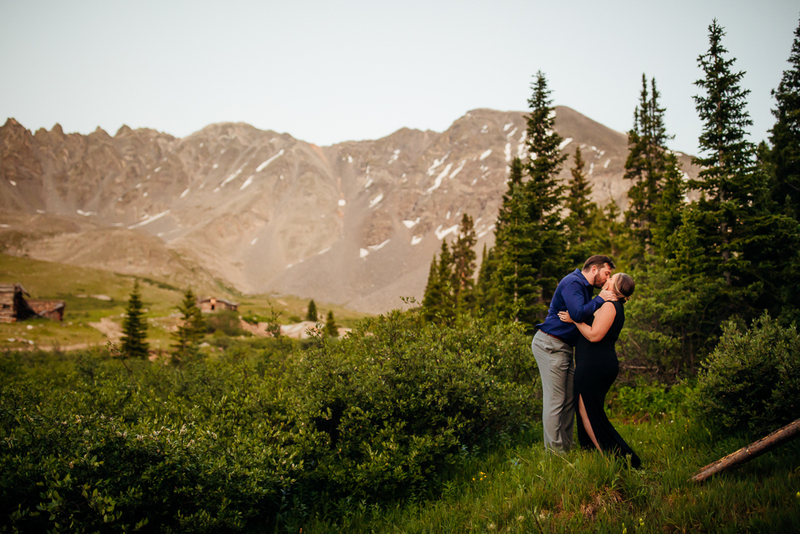 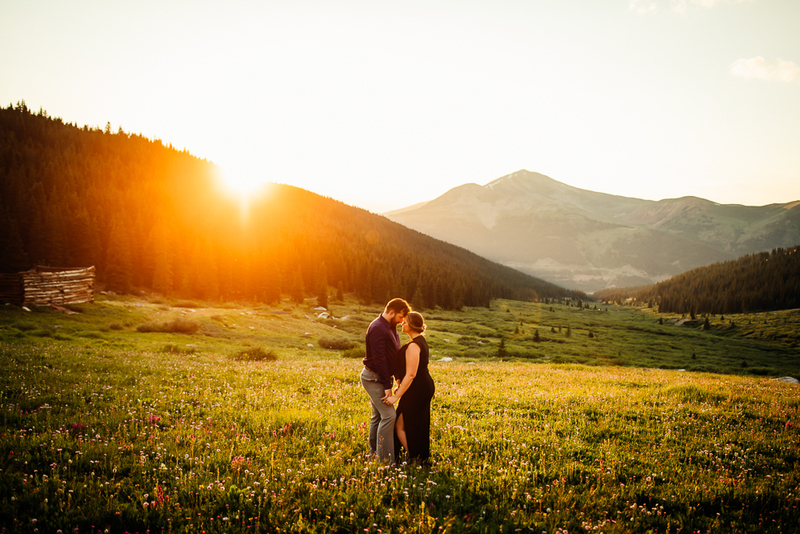 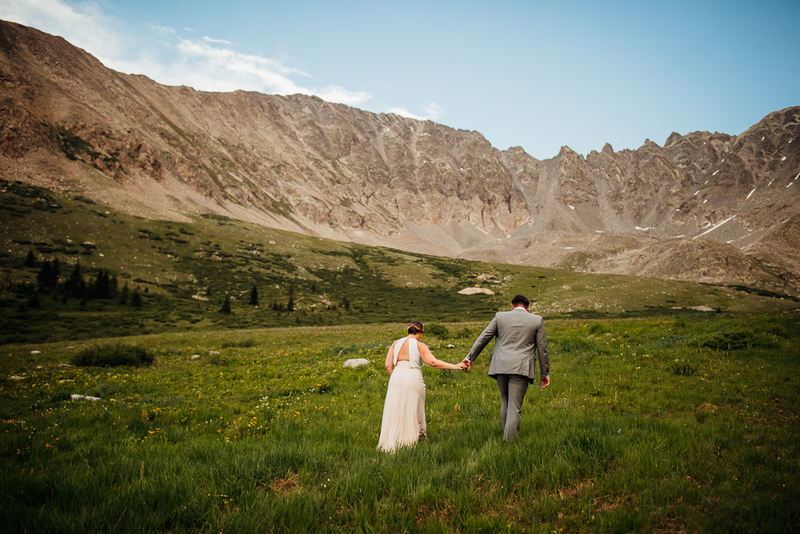 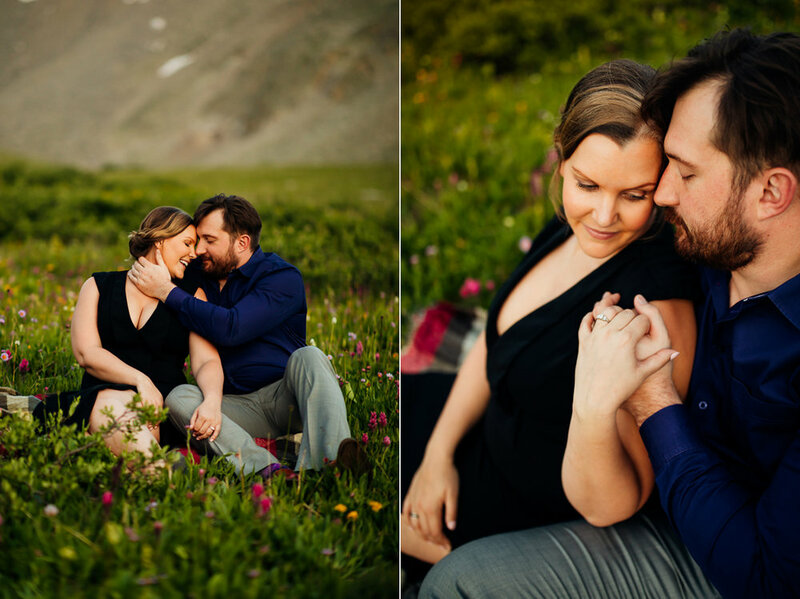 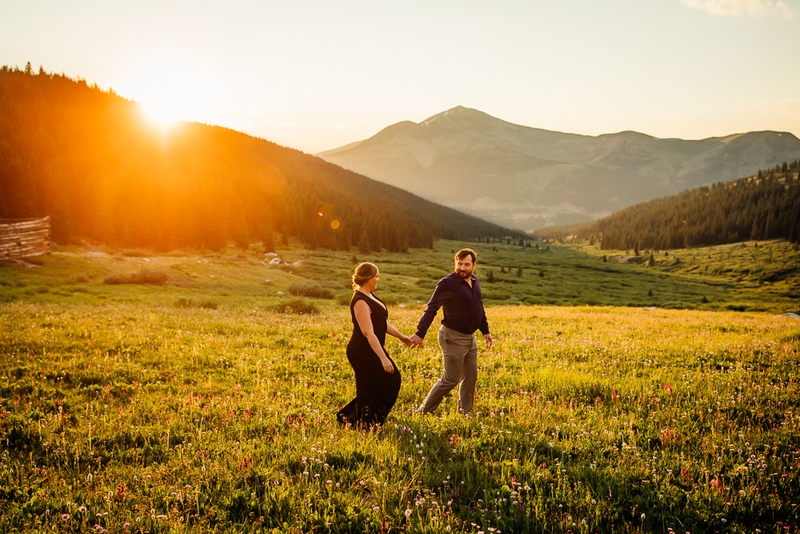 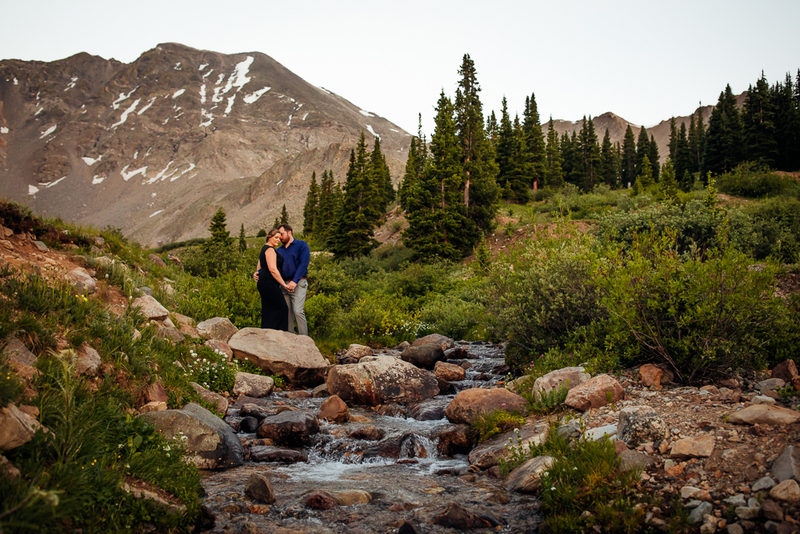 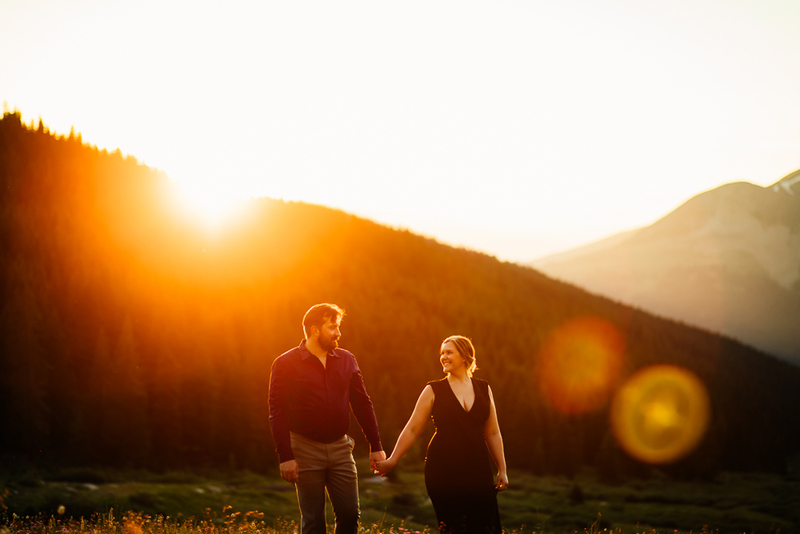 For now enjoy their engagement session at Mayflower Gulch, such a beautiful mountain backdrop!